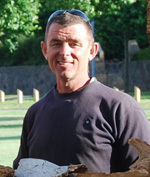 “It has been an eventful 12 years of association with Sculpture by the Sea! Through this time I have met only kindred spirit in unspoken form and gesture… it is nearly unbelievable to share in this so universal of languages! 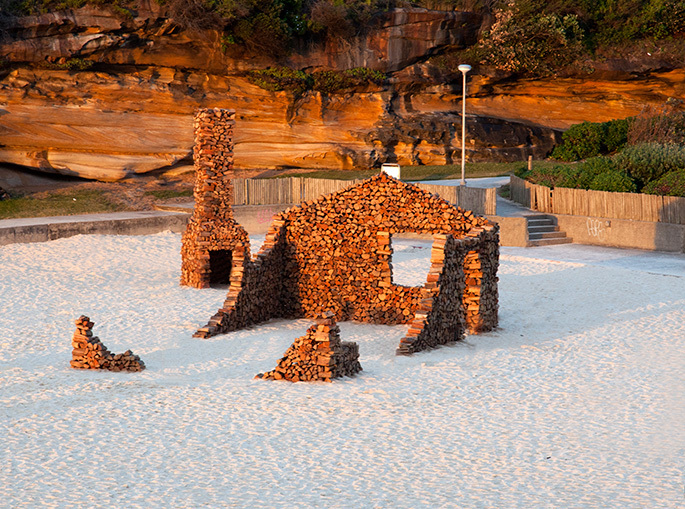 Marcus Tatton, the ruin, Sculpture by the Sea, Bondi 2011. Photo S Burns.